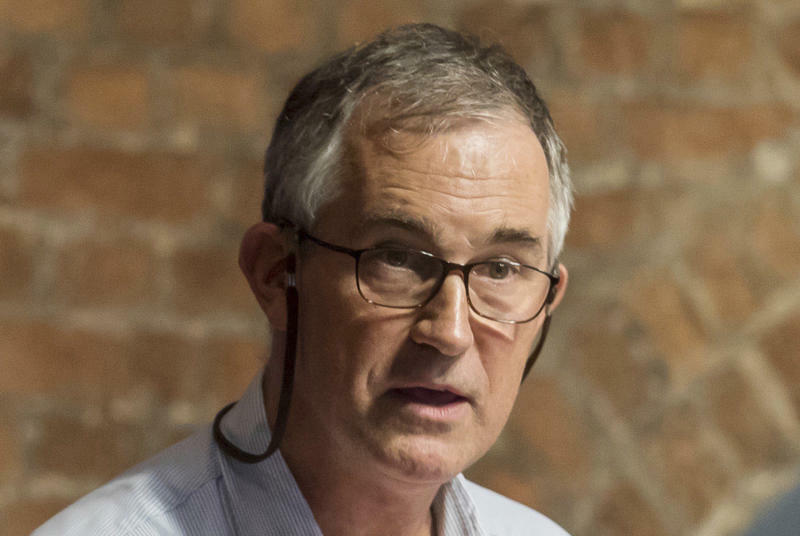 Mallet's visa rejection in October came shortly after he hosted a talk at the Hong Kong Foreign Correspondents' Club by the head of a now-banned political party advocating the financial hub's independence from China. 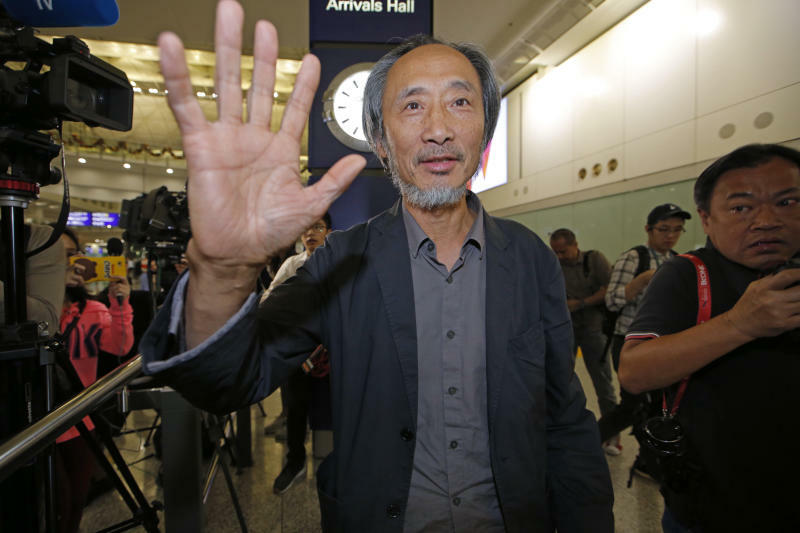 Despite Mallet's rejection, Hong Kong on Friday permitted dissident writer Ma Jian to enter to attend a literary festival, even after an arts venue in the city had canceled his appearance. 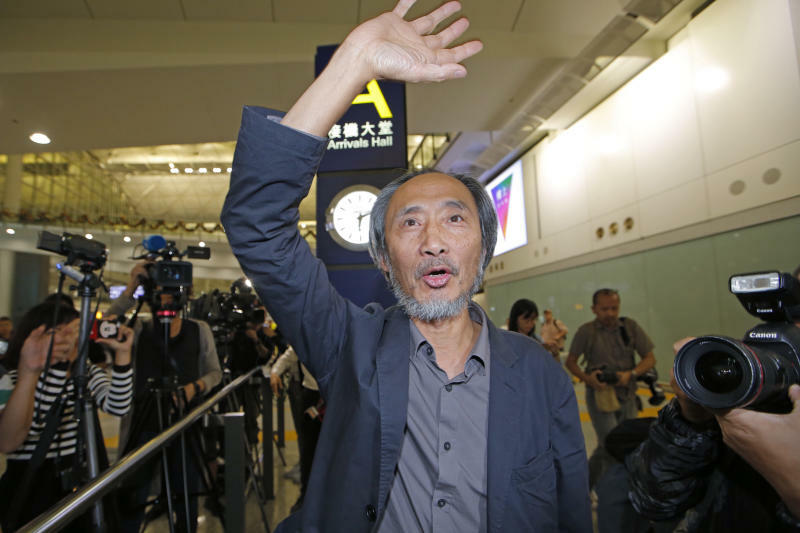 Ma, whose novels frequently satirize China's Communist leaders, told reporters at the Hong Kong airport that he had experienced nothing unusual while passing through passport control. In a statement Friday, the Hong Kong Journalists Association said that in barring Mallet's entry, the government was "severely violating the freedoms of press and speech, and further damaging the reputation and status of Hong Kong as an international city," according to the newspaper South China Morning Post. The denial of a visa to Mallet had been widely condemned by journalists, human rights and civic society groups in Hong Kong, who saw it as a sign of China's growing encroachment on freedom of speech in the Asian financial hub. The Foreign Correspondents' Club dates back more than 75 years to when Hong Kong was a British colony.